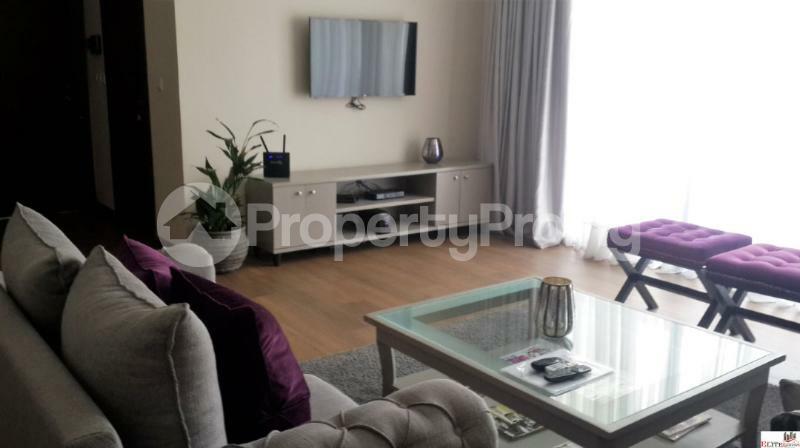 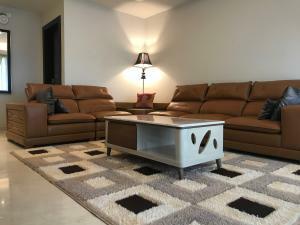 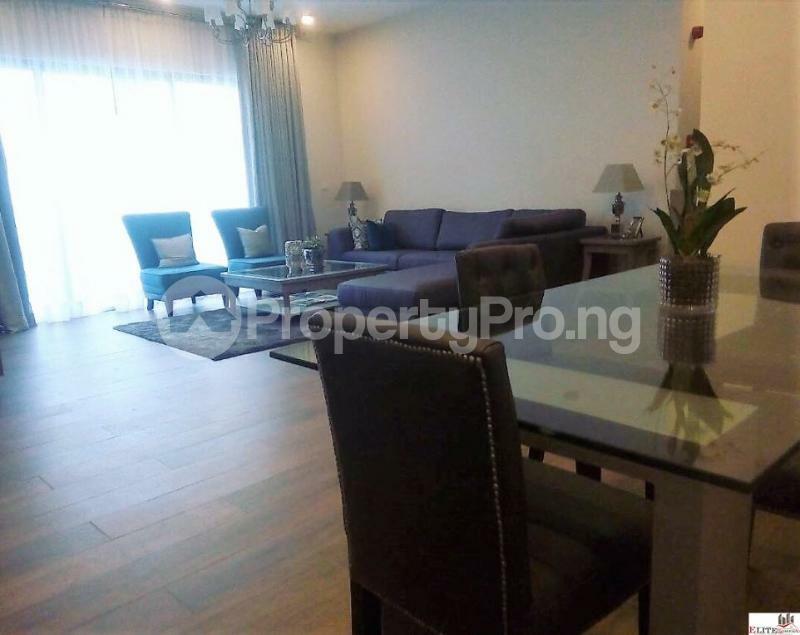 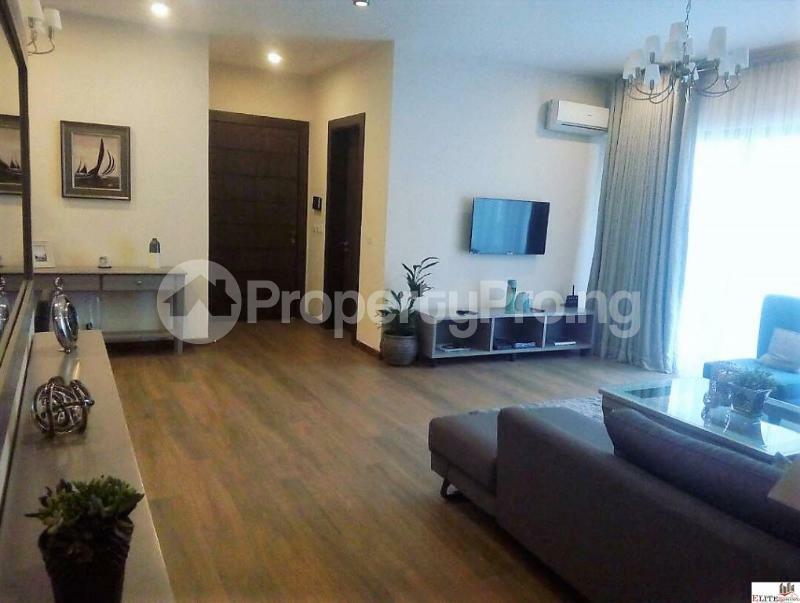 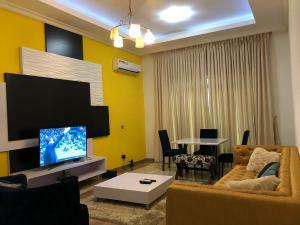 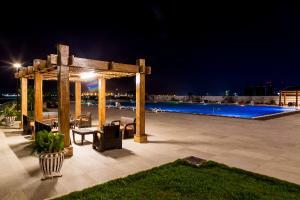 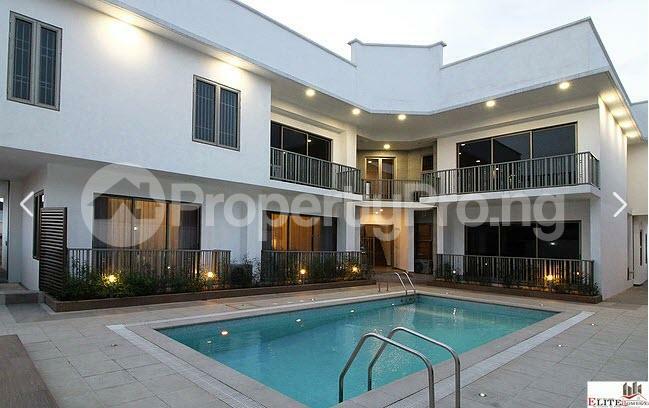 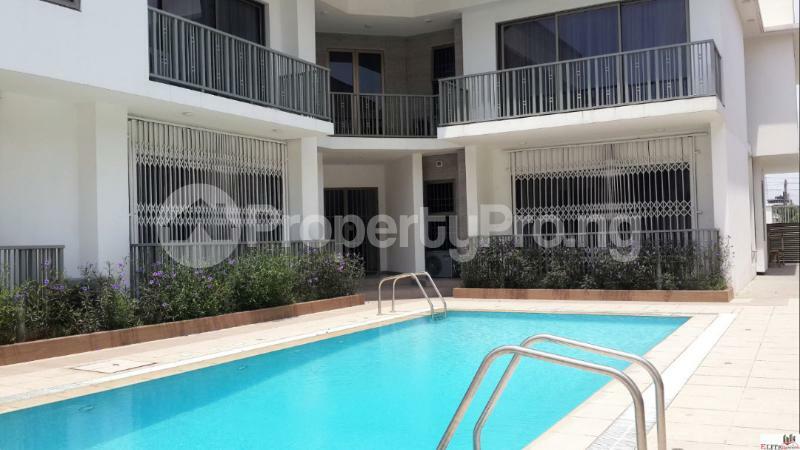 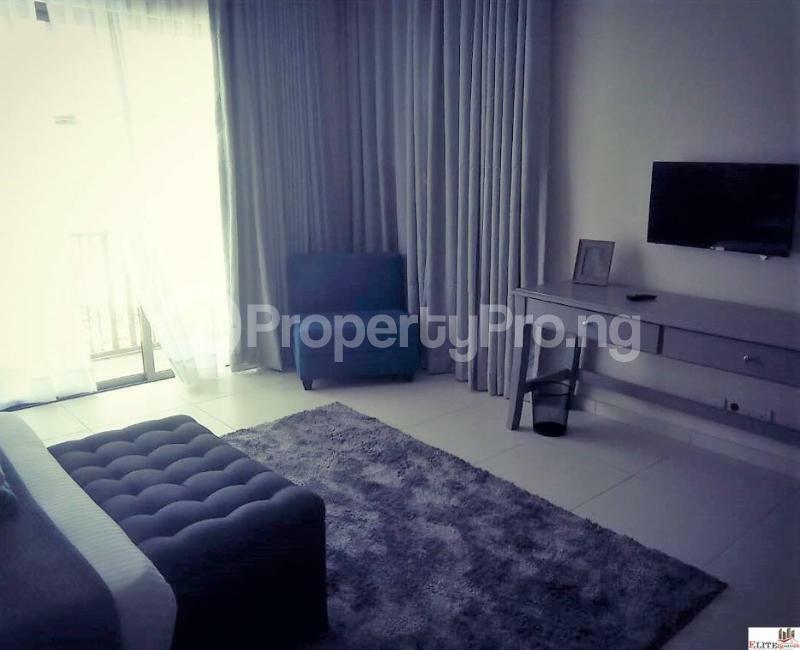 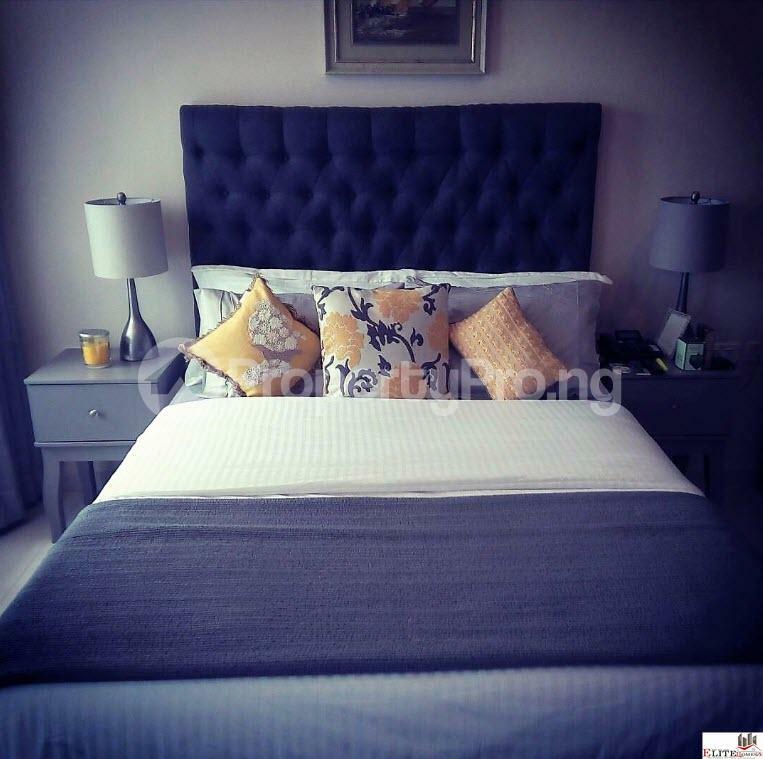 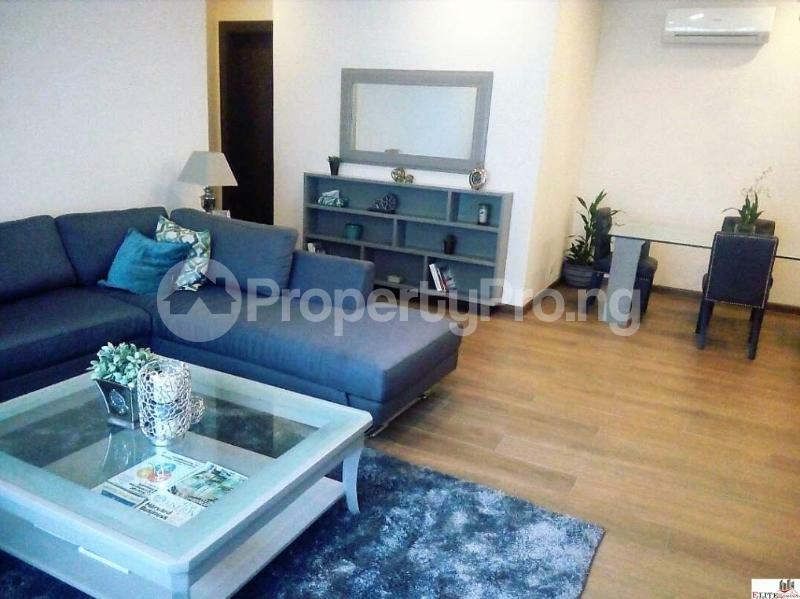 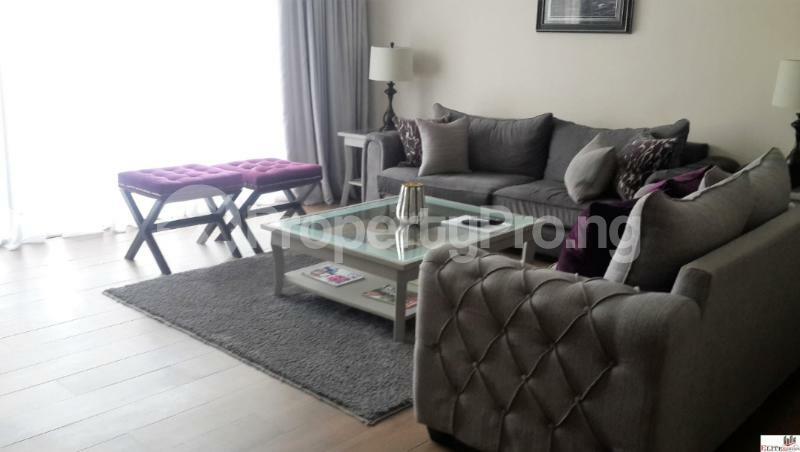 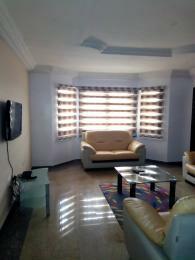 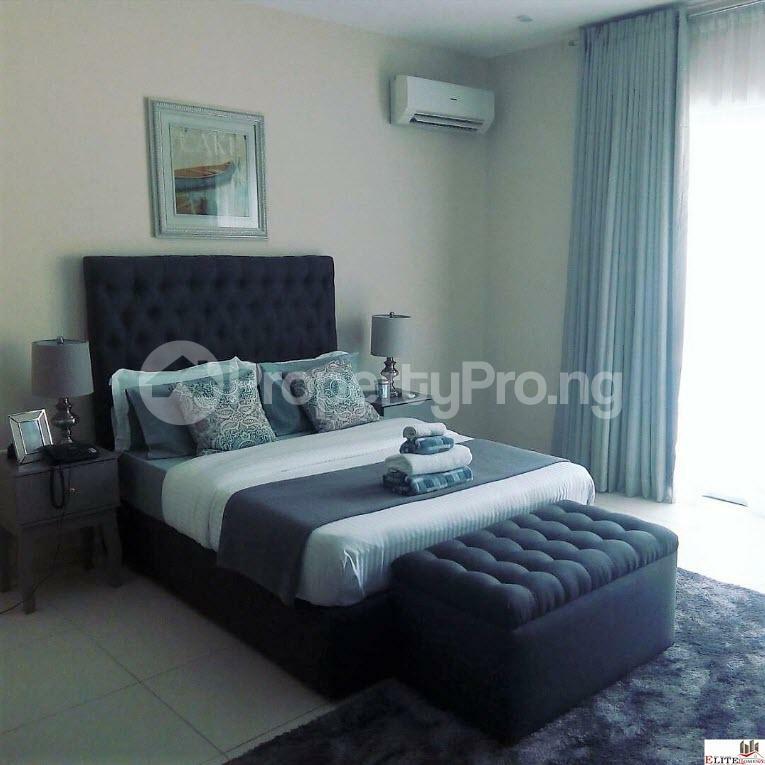 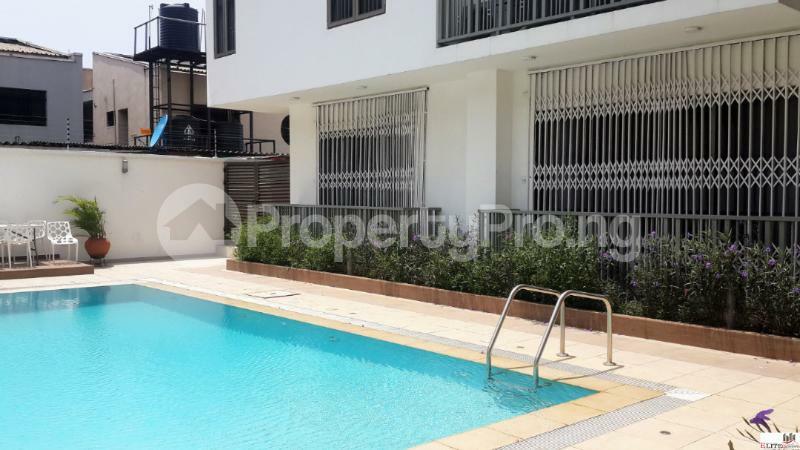 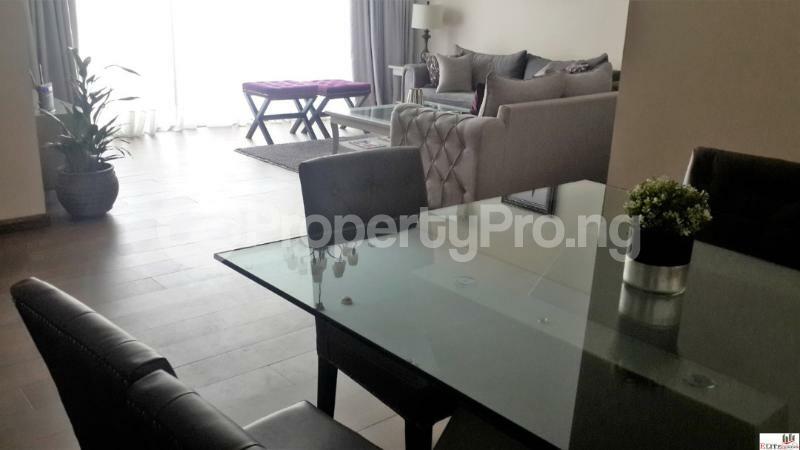 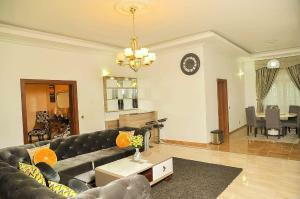 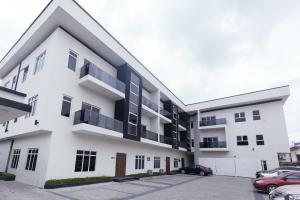 This is a fully furnished two bedroom apartment located in the heart of Lekki Phase One axis. 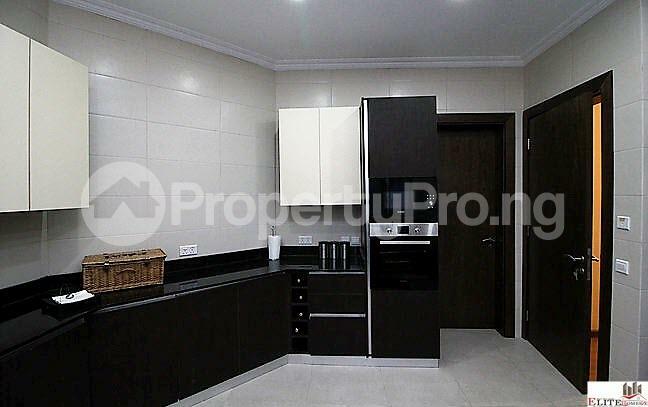 It comes with all the necessary amenities in a contemporary home. 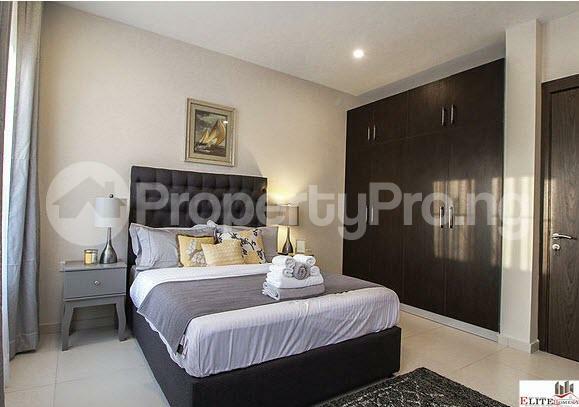 The Renaissance Three(3) Bedroom Apartment.